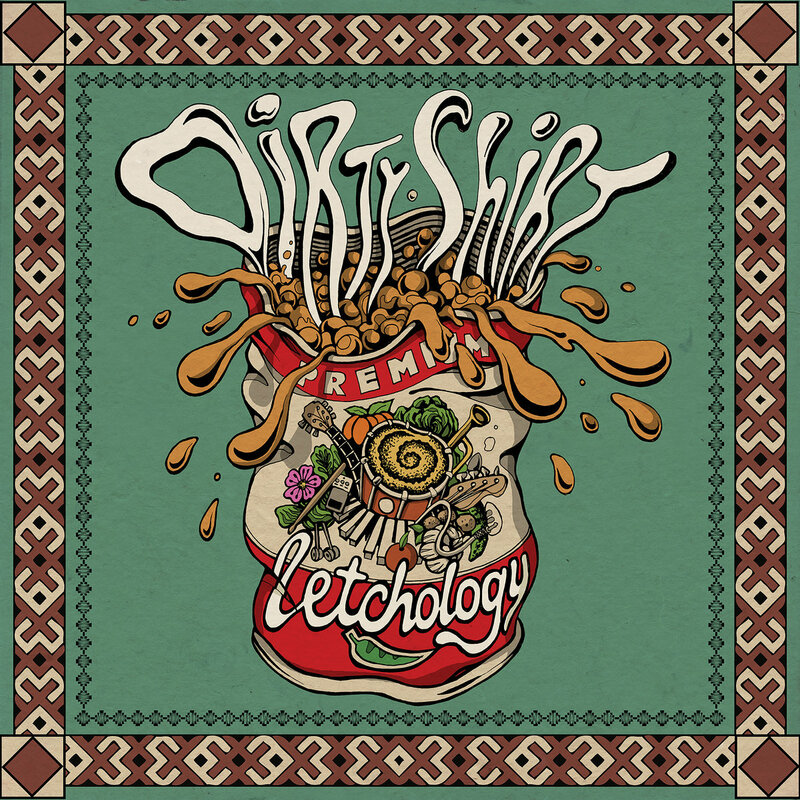 As far as album titles go, the 8-piece Romanian combo (2 vocals, 2 guitars, keys, bass, drums and full time violinist) hangs in the culinary realm, following their hugely successful Dirtylicious (2015). It is their third studio album on the path of their furious come-back (the band started in 1995 and went on hiatus around Y2K, with core member Mihai Tivadar moving to France); in 2013 they released Freak Show, the set that got them the second place in the competition at Wacken Open Air. So what’s with the tongue in cheek title? Well, it’s not about the food, but mastering the art of cooking something flavorful from a large variety of ingredients. It’s also a powerful word (Hungarian at the core, reflective of the background of a few band members) in the cultural melting pot that is Europe. Luatzi-l si mestecatzi-l, apoi vedetz ce gust are. Nu uitati sa-l incalzitzi, da avetz mare grija sa nu fie fierbinte, ca-i tare iute (am scapat cam multa poprica in el). Nu bagatzi bucati mari in gura, luatz inghitituri mici, mestecati mult si savuratzi aromele diverse si intense. Lasatz maglavaisul sa lunece pe gatlej, astfel incat sa puteti savura Letcho-ul (Lecso, Ghiveci, Zacusca, Hotch-Potch). Daca-i pe’ moale, anmestecati si cu niste Horinca. Cu a doua si a treia ascultare, incet incet veti incepe sa deveniti Leciologi in adevaratul sens al cuvantului. For your weekend parties, your commute driving or when running chores, enjoy the 30-minute speed course in Letchology. The band is hard at work touring (including a return at Wacken, this time as guests vs competitors), and there is no show that’s more entertaining at the time that I know of. Don’t trust me, just google them. 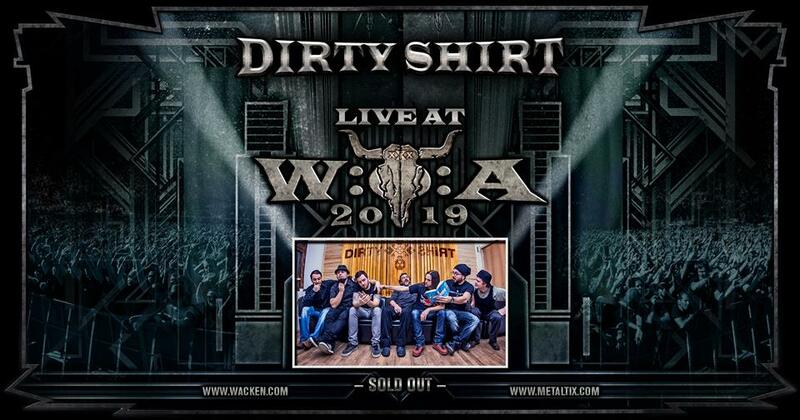 Posted in English blog and tagged as 2019, album, dirty shirt, featured, Letchology, wacken.